"Electric motors instead of internal combustion engines, batteries instead of fuel tanks." 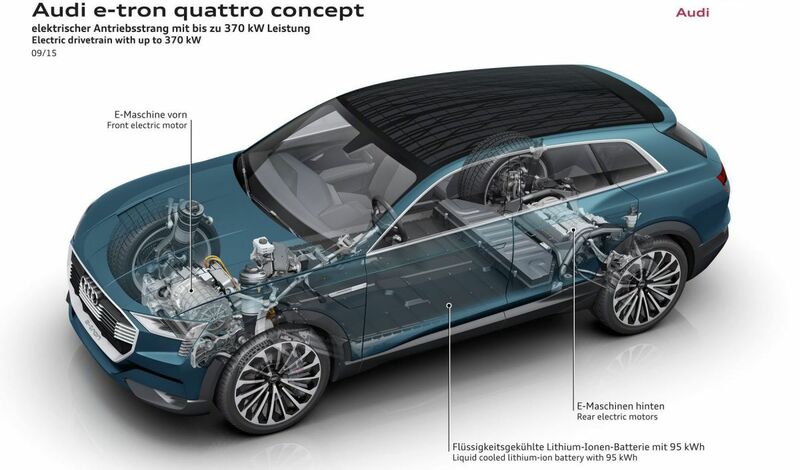 Audi is gearing up to launch their e-tron quattro, an electric SUV that is planned to release in 2018 that boasts a 500-kilometer (310-mile) range. 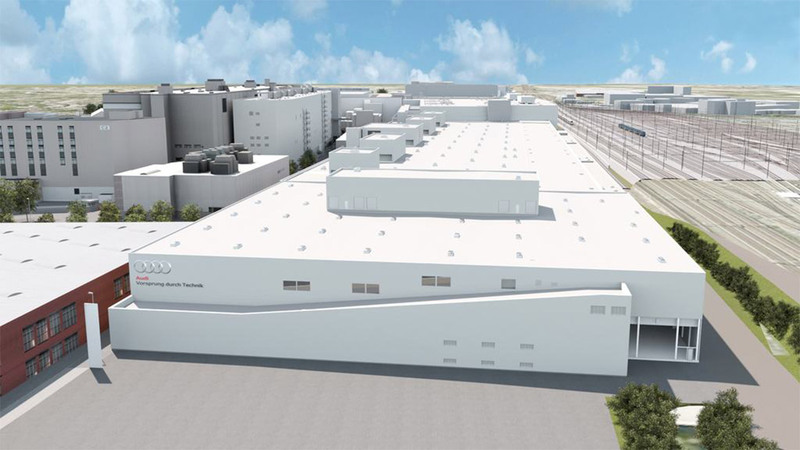 The company is launching what it is calling an “E-factory” in its Brussels plant to help ease the transition over from traditional combustion to electric powered engines. When announcing the new SUV, Audi took a direct shot at Tesla’s Model X by emphasizing Audi’s model’s superior range. Pricing information is not yet available, but we will see if that added juice will be worth any extra cost.